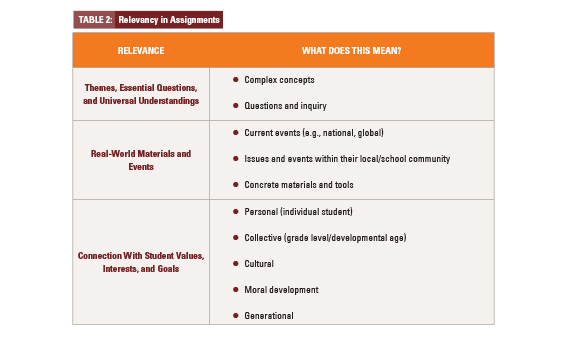 When students have the opportunity to attend classes that are engaging, creative, and relatable to their lives, they are more likely to succeed academically. 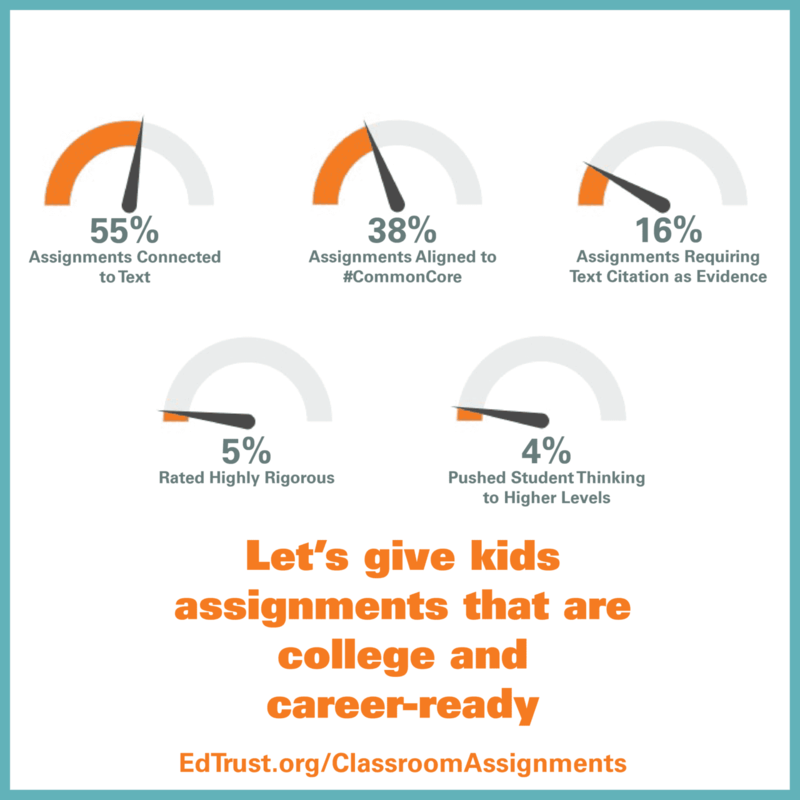 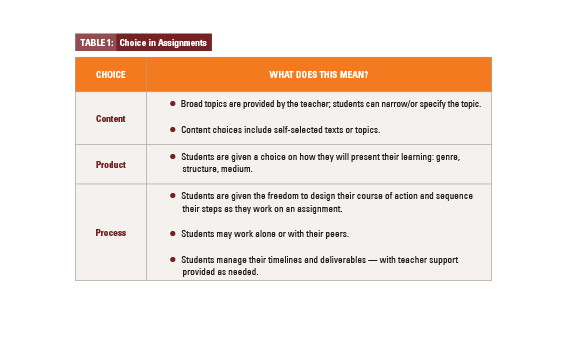 Unfortunately, several new analyses have found that far too many students experience classroom assignments that fail to prepare them for life beyond school. 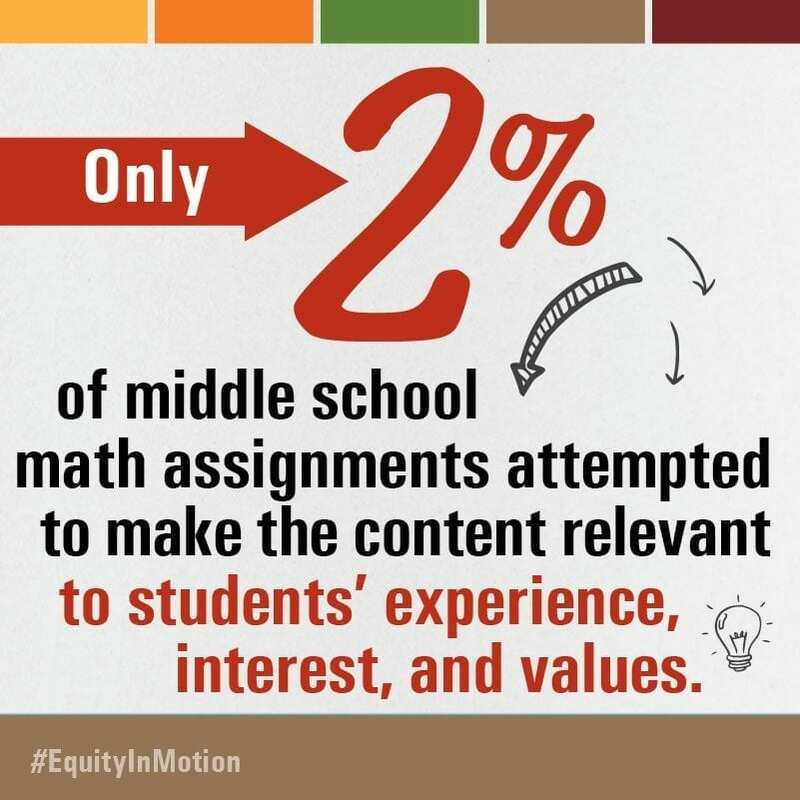 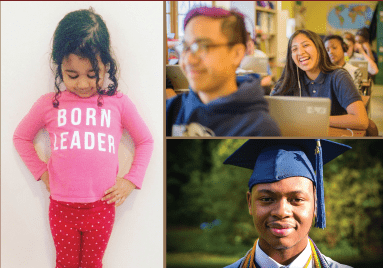 Learn more about how issues of equity are playing out in the daily activities of schools and educators with our Equity In Motion series.